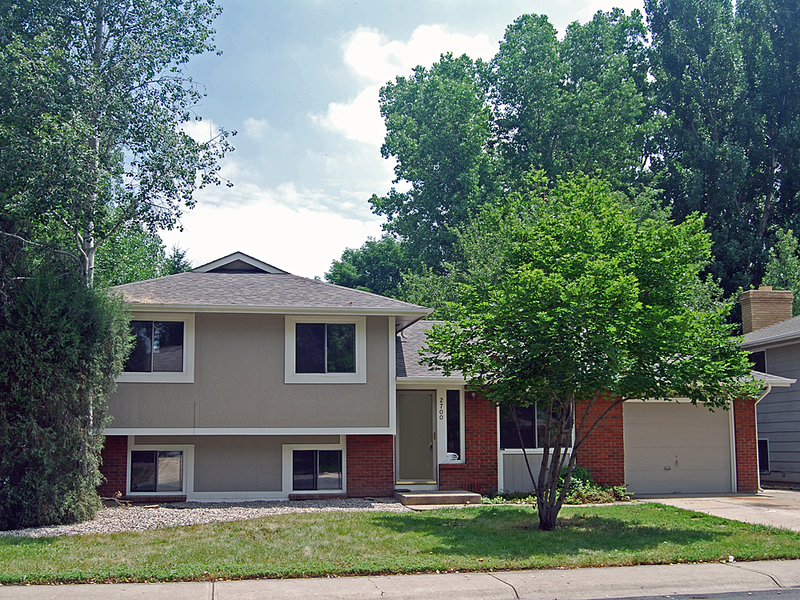 3 bedroom homes for sale in Loveland CO make up about 45% of the total Loveland housing stock. 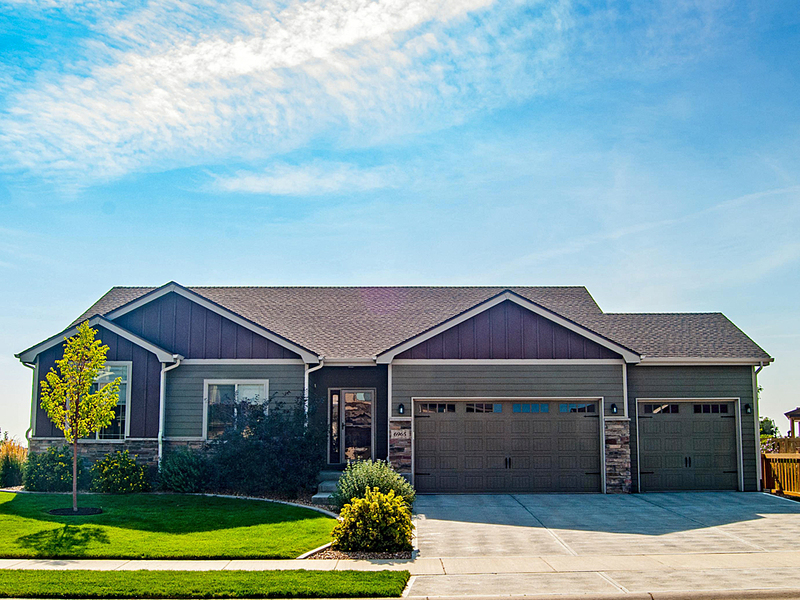 This most common size of house is available throughout the city in every style - ranch, 2-story, multi-story and split level - in a wide range of sizes, from newly built to older homes. This popular size meets a wide variety of needs, from smaller families and singles to first-time home buyers and investors. And because many of these homes have basements, they can offer good options for an easy and affordable way to expand living space. 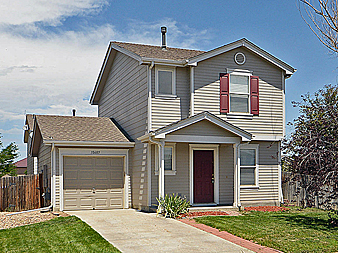 We write market reports for 3 bedroom homes for sale in Loveland CO on a regular basis. If you'd like to check out the latest report, it can be found at the bottom of this page. As a popular choice for buyers, these 3 bedroom homes are in constant demand and will generally sell quickly. The current market is very competitive, and multiple offer situations are common, so buyers considering a purchase of this size home will benefit from some planning, having their financing in place and being able to move quickly. 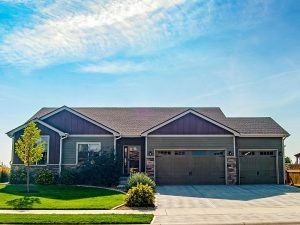 The inventory of 3 bedroom homes for sale in Loveland CO changes often, with new listings always arriving on the market. If you would like to follow the market for these homes, you can check this page frequently, or even better, let us help - we'll set up an on-going search especially for you, with your own customized web site - you will be notified as soon as new listings are posted. We're always ready to assist you with your home search, whether it's finding the right home, getting financing, or working through the home buying process. 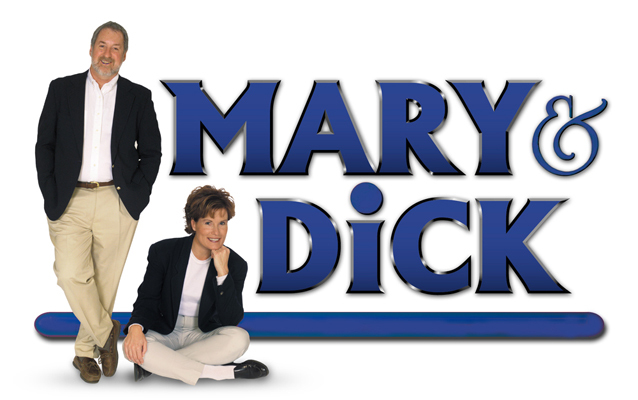 If you see a home that interests you, give us a call - we’d be pleased to schedule a showing for you at your convenience.